Toyota surprised everyone at the Detroit Motor Show with the unveiling of their new concept, the “Future Toyota” FT-1. 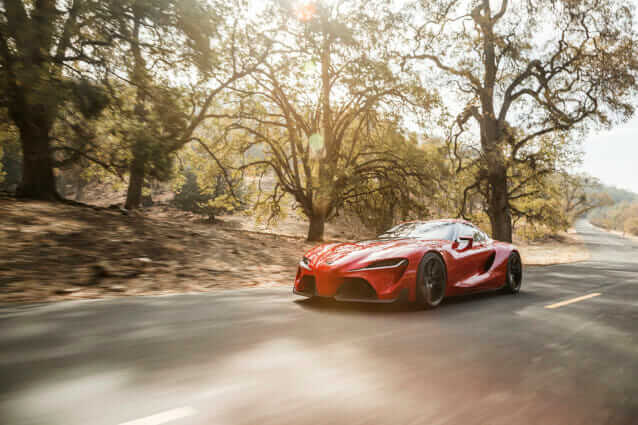 Looking like the love child of an LFA and an F1 car the new concept could be the answer to every Toyota enthusiasts wish for a new Supra. 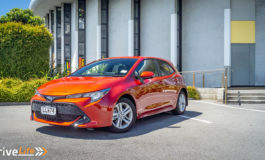 Unfortunately at this stage toyota are being coy when it comes to answering questions about its possible production so it is unclear if we will ever get to see this stunner on the road. 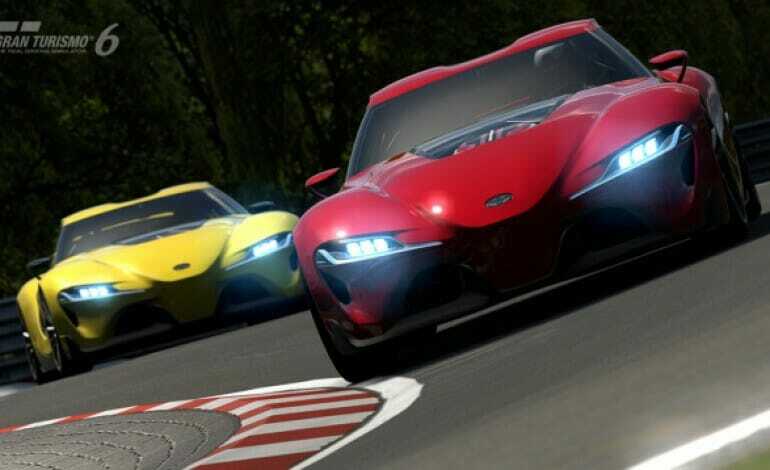 Fortunately we don’t have to wait long to get behind the wheel of this homage to Toyota’s past sports cars as it has also been announced that the concept will be included in this weeks update to Gran Turismo 6. 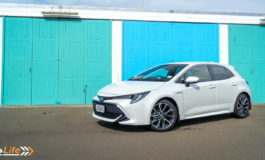 This continues the tradition from the partnership with Polyphony Digital and the Japanese car manufacturer that saw players getting hold of the GT86 in the 5th iteration of the game prior to the car making it to full production. This is the second car to be released in Gran Turismo 6 since the the title hit Playstation in November, the first being the BMW M4 included in the December update to the game. Next article Dakar 2014 stage08: First stage win for Nasser Al-Attiyah. I think it’d be hard to drive without giggling with excitement the whole time. You’d feel like you’re in a computer game!